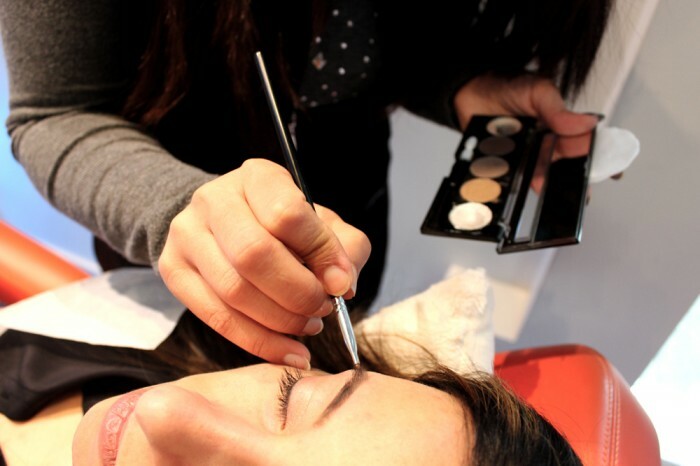 The Blink Brow Bar experience: Pampering yourself has become a luxury not all of us have the means and sometimes, no time for. 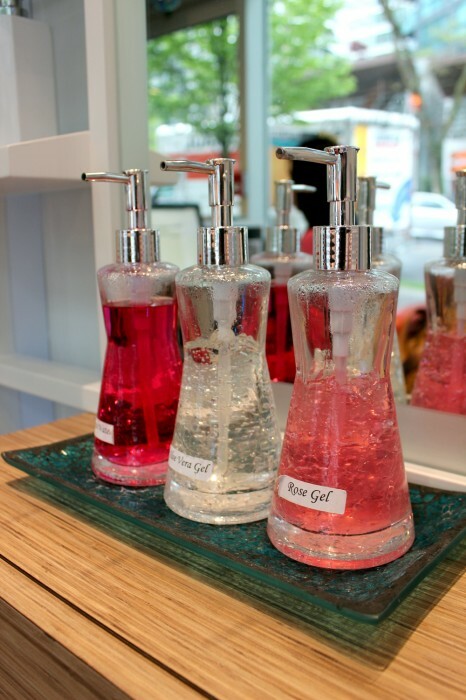 Activities we all adore and want in our monthly routines include: massages, makeup application and aromatherapy. How do we fit all of that pampering into our schedules and budgets? The Blink Brow Bar experience allows you have the opportunity to sample of these wonderful treatments all while shaping your brows. 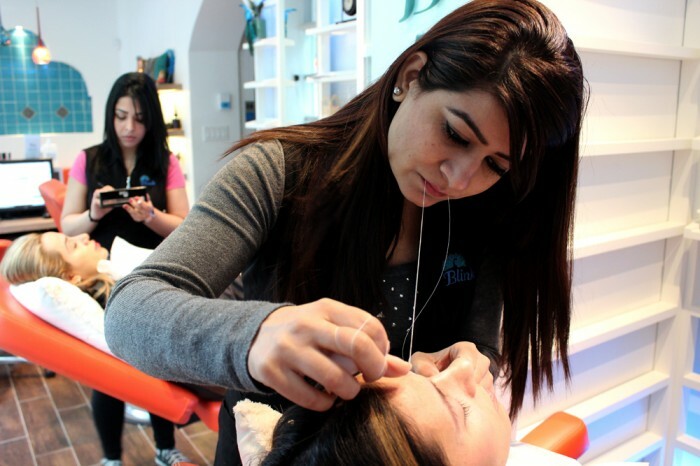 Our experts will make you feel relaxed – your beauty and comfort is their focus. Come in for any brow shaping treatment and enjoy complimentary aromatic lotions, head and neck massages and a brow makeup treatment to have you looking fresh for the rest of the day! Mother’s Day is just around the corner so what better way to pamper your mothers than with a Blink Brow Bar gift card? The Blink Brow Bar experience is like 4 gifts in one!